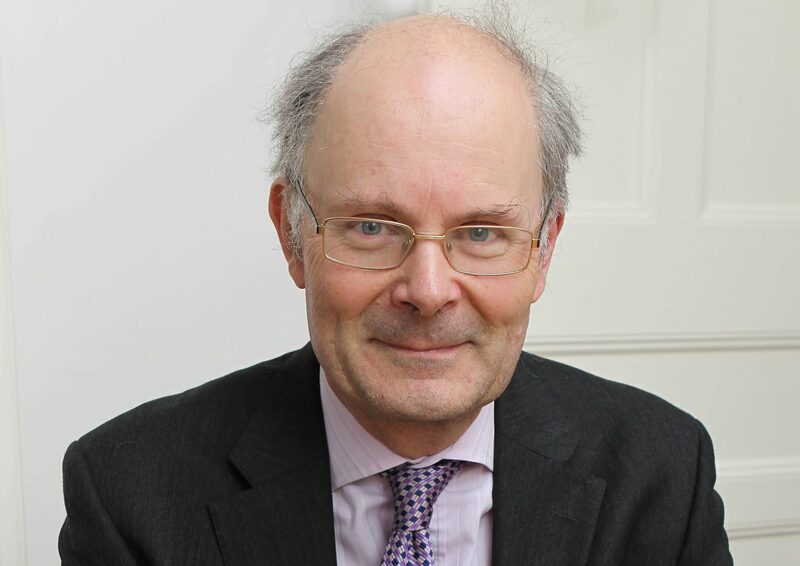 Secret cross-party talks have started between rebel Conservatives and senior opposition MPs aimed at bouncing the UK Government into key Brexit concessions, The Courier can reveal. 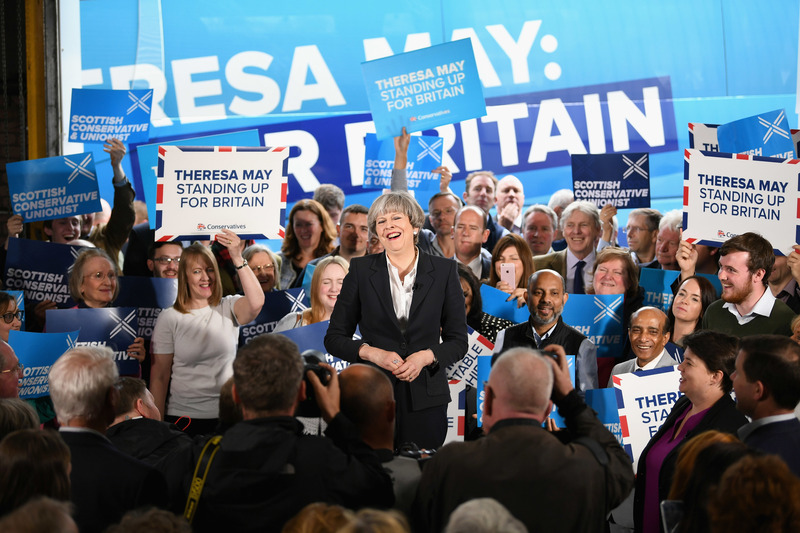 Theresa May was forced to laugh off calls to quit as Prime Minister after Jeremy Corbyn and one of David Cameron’s former advisers called for her to go over cuts in police numbers while she was Home Secretary. 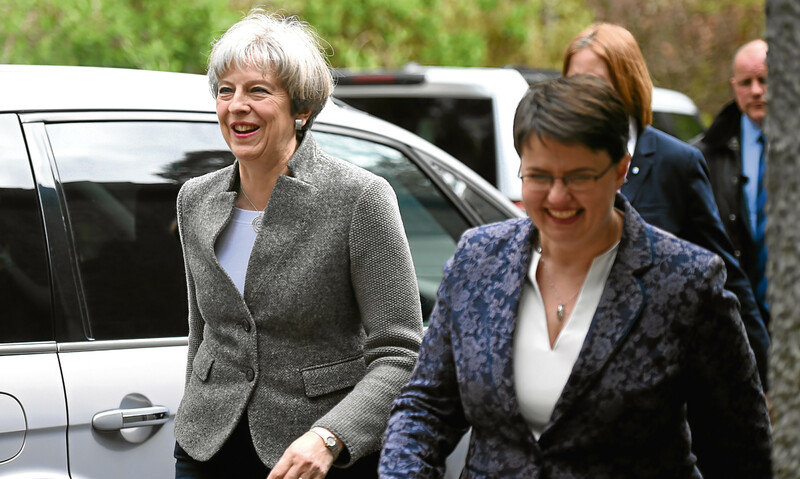 Theresa May should “show a bit more of her sense of humour”, the leader of the Scottish Conservatives has said as the UK polling gap with Labour narrowed yet again. 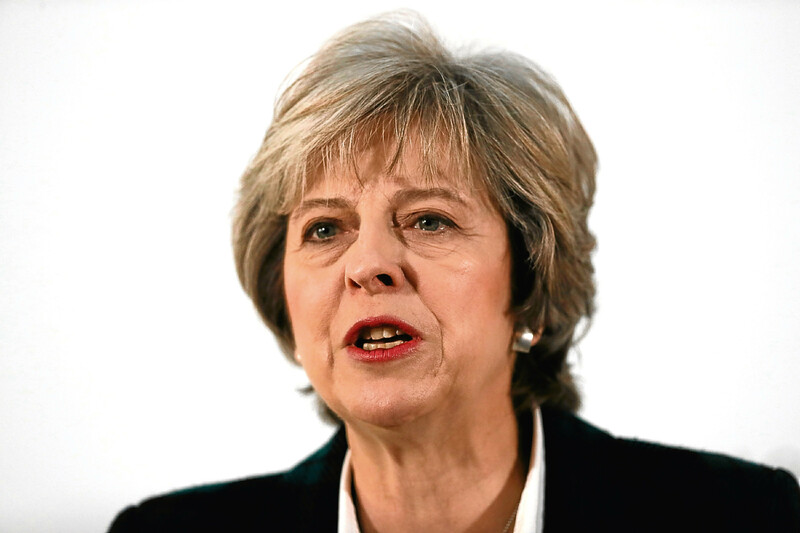 Theresa May's appearance on BBC's The One Show on Tuesday night proved a little controversial but I have some sympathy for the Prime Minister. 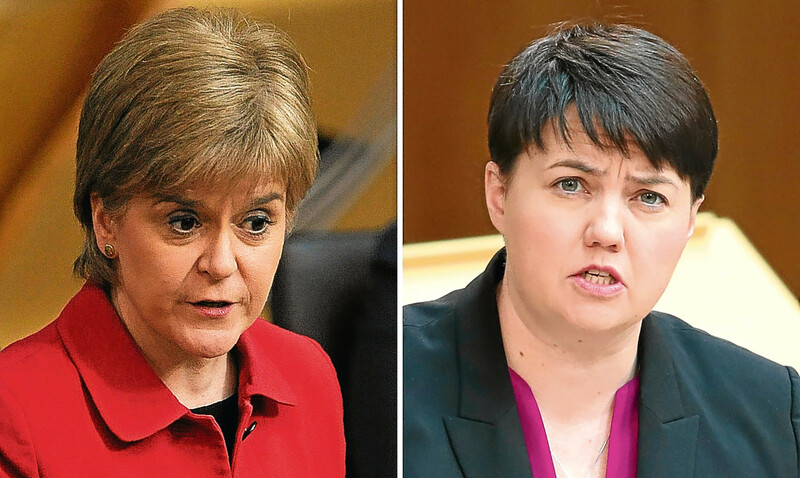 Good morning and welcome to The Courier's guide to Monday's general election campaign. 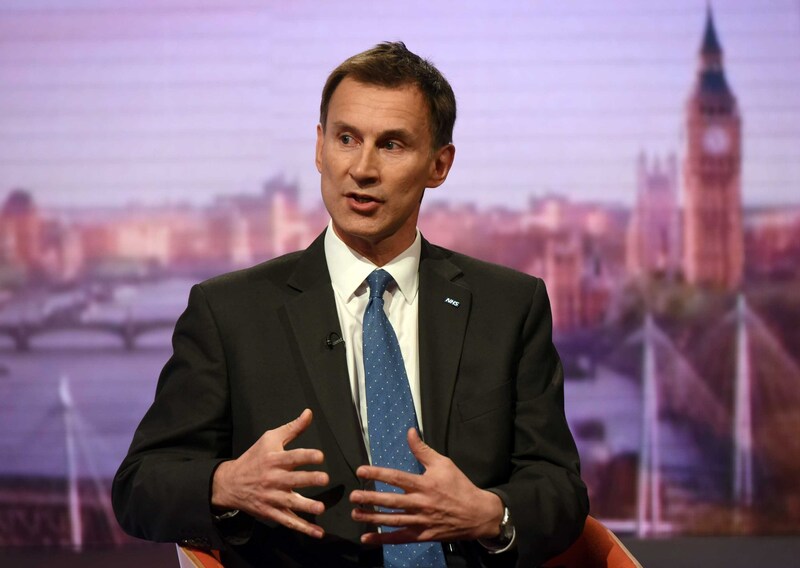 The European Commission is trying to hurt the Conservatives' chances in the general election, Jeremy Hunt has claimed. 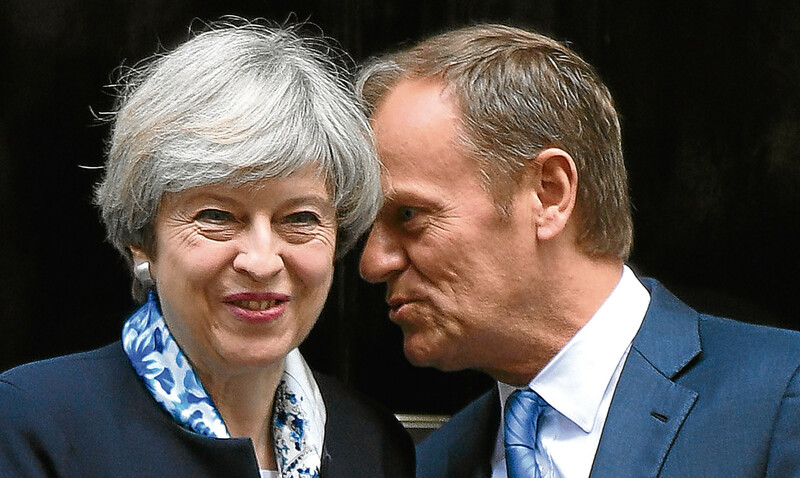 UK ministers are preparing to agree a deal that would see European citizens living in Britain keep their residency rights when the country leaves the EU. 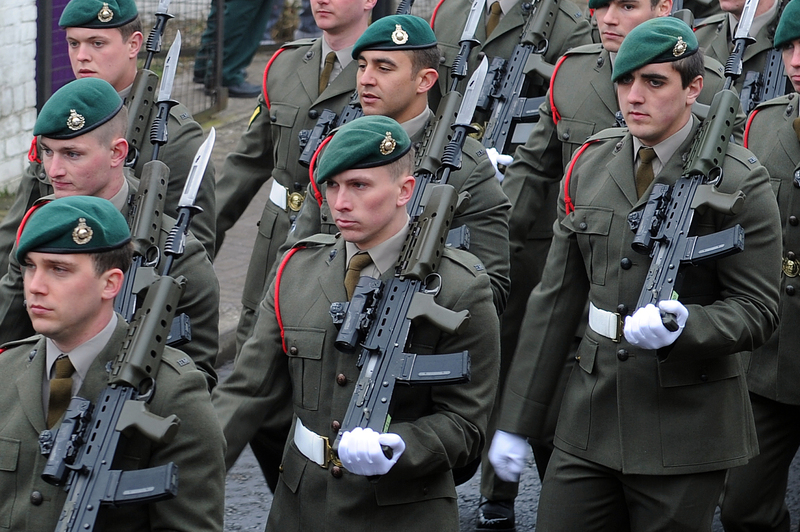 More uncertainty has been piled onto Arbroath’s 45 Commando base after the UK Defence Secretary once again refused to rule out slashing the number of Royal Marines. 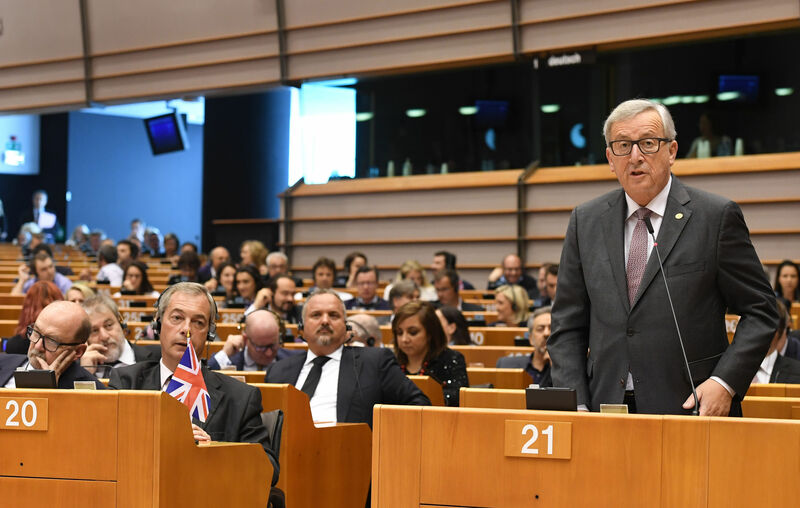 Widespread support for a post-Brexit end to freedom of movement has been found among both Remain and Leave voters, a new survey has found. 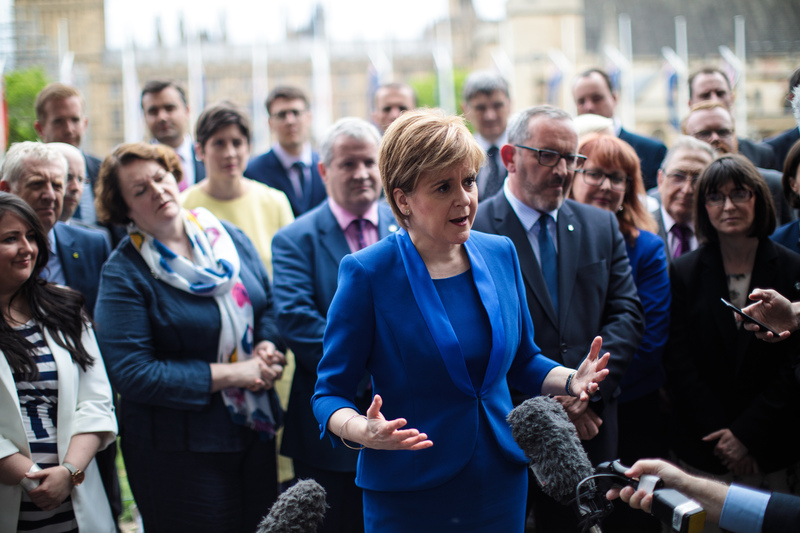 Theresa May froze Scottish ministers out of the process to start the UK's exit from the European Union on March 29, The Courier has learned.